(JNS.org) Chinese President Xi Jinping pledged to make “unremitting” efforts towards promoting Israeli-Palestinian peace during a meeting with Palestinian Authority President Mahmoud Abbas in Beijing. 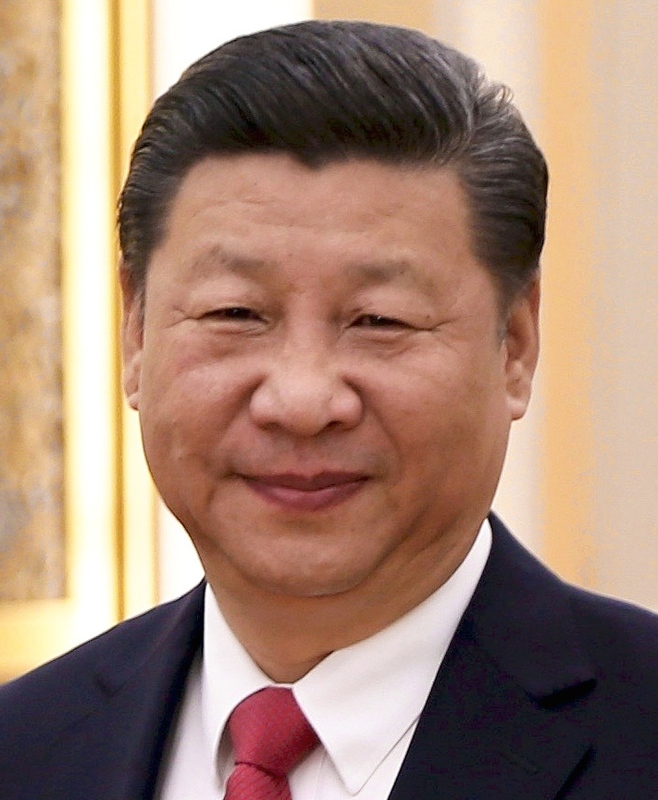 Chinese President Xi Jinping. Credit: State Department. Abbas is currently on a three-day visit to China as part of an effort to gain political and economic support from the world’s second-largest economy. "As the Palestinian people's good friend, partner and brother, China hopes Palestine and Israel can achieve peace as soon as possible and live and work in peace. China will make unremitting efforts for this," Xi said after meeting with Abbas, who presented the Chinese leader with a Palestinian medal of honor. In an interview ahead of his trip, Abbas told the Xinhua news agency he believes China can make a positive contribution to peace and stability in the Middle East. The Palestinian leader said that in his meeting with Xi, he would place an emphasis on the “four-point proposal” put forward by the Chinese president in 2013, which calls for an independent Palestinian state. China has historically had a low-profile role in dealing with Middle East conflicts, preferring to instead maintain more pragmatic economic relationships centered around its need for energy. But as the country continues to grow its global influence, China has shown signs of stepping up its diplomatic engagement with the region.